Tims Ford Lake is a major reservoir in south-central Tennessee. The waterway extends 34 miles upstream from the Tims Ford Dam. Nearby communities like Winchester and Decherd have prospered in part because of their close proximity to the lake. Construction of the Tims Ford Dam commenced in 1966. The structure is 175-feet high, it stretches a distance of 1,580-feet across the Elk River. The hydroelectric dam was completed in 1970. It has a "net dependable capacity" of 36 megawatts. This major project of the Tennessee Valley Authority also serves to control flooding in the region. In fact, its flood-storage capacity is 219,600 acre-feet. The 2,200-acre Tims Ford State Park is situated along the shores of the Tims Ford Reservoir. The lake is widely considered to be one of the most scenic ones in the state. Fishermen come to Tims Ford Lake for lunker bass. In fact, it is considered to be one of the premier bass fishing lakes in the Southeast U.S. The Lakeview Marina offers a boat ramp and dock, supplies, bait, fish cleaning area and a snack bar. 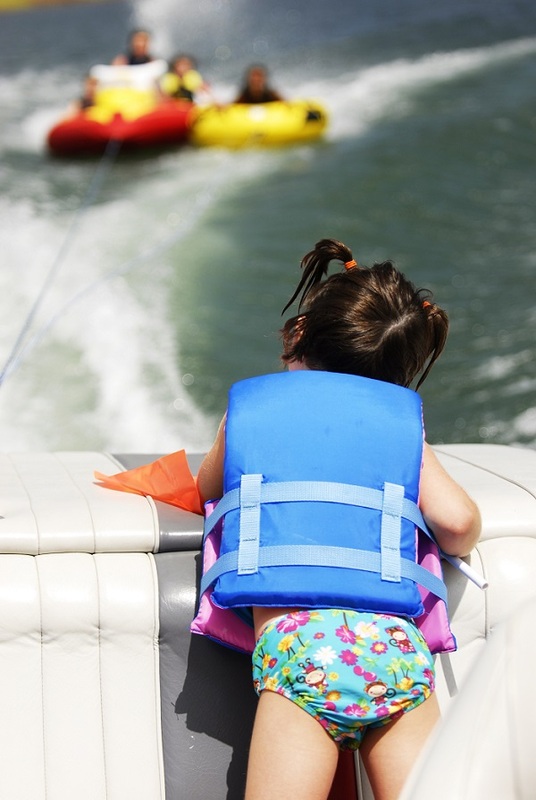 Many watercraft can be rented here, including jet skis, pontoon boats, fishing boats and canoes. The state park has 20 cabins for rent on the shores of the lake. There's also two campgrounds that include RV hookups. Those with tents even have the option of camping on one of six islands in the lake. Bear Trace at Tims Ford has quickly gained recognition as a great golf destination. This 18-hole championship layout was designed by the "Golden Bear," Jack Nicklaus. The course meanders from open meadowland to wooded glens. The 18th and final hole runs along a steep slope that drops down to the waters of Tims Ford Lake below. Ever since 2005, Winchester's International Dogwood Festival has been a focal,point of the spring entertainment season. The Southeast Tourism Society has recognized the festival as a "Top 20" event in this part of the country. In 2014, the Charlie Daniels Band performed at the festival. The Kidz Zone is popular with families, and the classic car show also draws crowds. Whether you are a prospective Tims Ford Lake home buyer in search of a primary residence or one of the vacation homes for sale in Tims Ford Lake, a talented Tims Ford Lake real estate agent can guide you to appropriate Tims Ford Lake TN homes. Among the Tims Ford Lake homes for sale are luxurious Tims Ford Lake homes that may have more than 3,000 sq-ft of living space, spacious lots and energy-efficient heating and cooling systems. 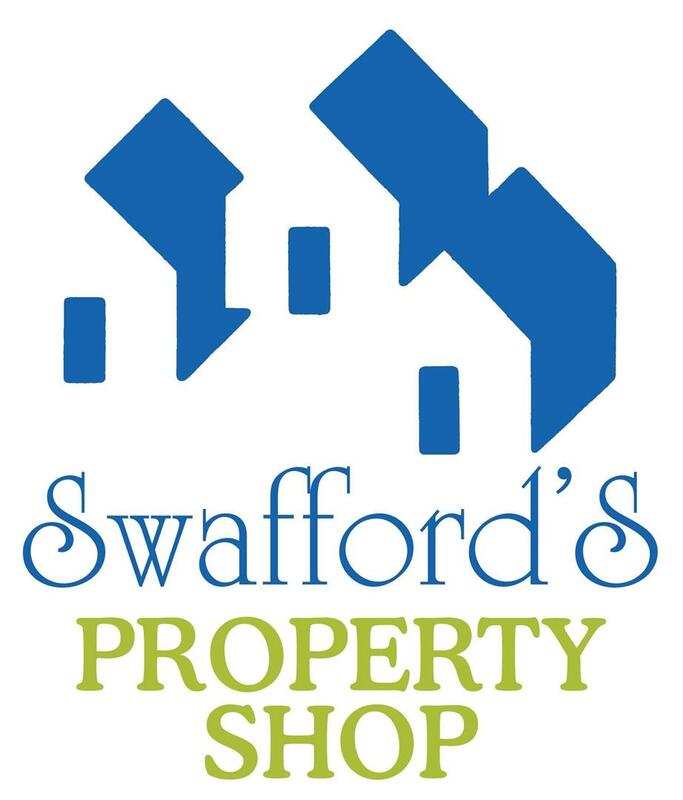 Sharon Swafford can identify real estate in Tims Ford Lake that will meet your needs regardless of your budget. Affordable Tims Ford Lake real estate includes ranch homes, split levels and condominiums. Tims Ford Lake properties are available across a wide range of architectural styles and price ranges. 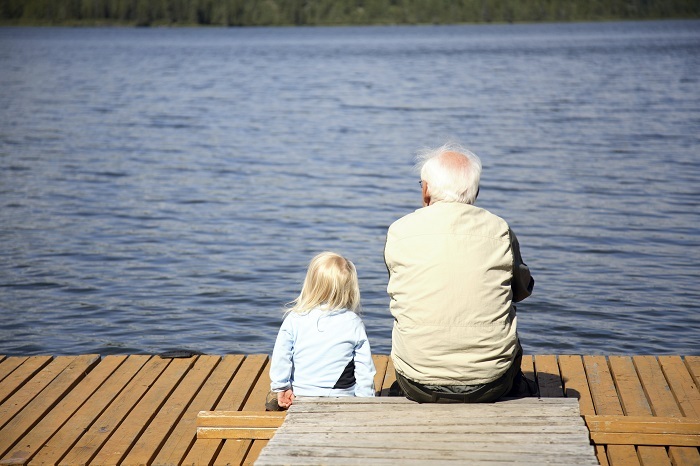 Tims Ford Lake TN real estate truly offers something for everybody.